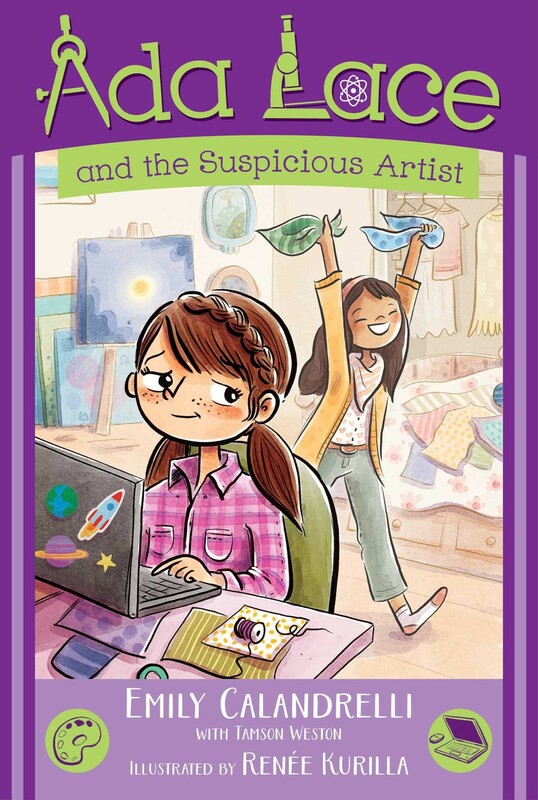 The fifth novel in the Ada Lace illustrated chapter book series gets Ada and Nina working together to use technology to solve an art-themed mystery! 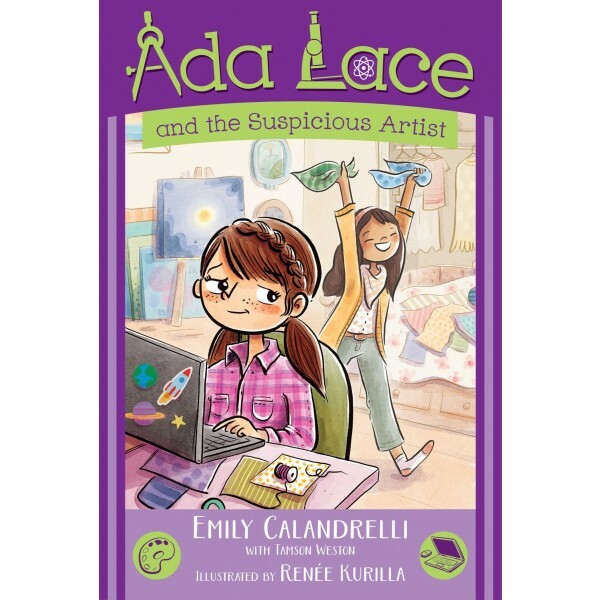 Third grader and inventor extraordinaire Ada Lace is on spring break. But it's just a little less relaxing than she'd imagined. Nina is beside herself with excitement about meeting her favorite artist and enlists Ada and Mr. Peebles's coding-whiz nephew to help revamp her online portfolio. When Nina finally meets Miroir, he snubs her, and her confidence is shaken — but not enough to miss the art show opening. While there, Ada spots a suspiciously familiar painting that may mean Miroir isn't the original he claims to be. Will the friends be able to reveal the artist's true nature, before he fools someone else?